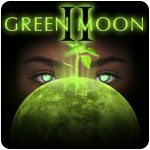 Green Moon 2 Game - Download and Play Free Version! The miracle of a fully living and blossoming Moon did not last long. A terrible force broke loose destroying all living things in its way. Now, it's up to you to uncover what's behind the catastrophe. Find the causes and eliminate them. 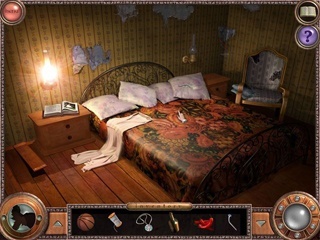 Travel the world and journey through many different epochs to solve the mystery. Become a mage and make amazing potions and master unusual skills. 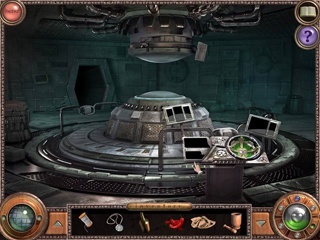 You'll encounter the secret order, 'Children of the Moon' and peek into their mysterious world in search of unbelievable secrets.